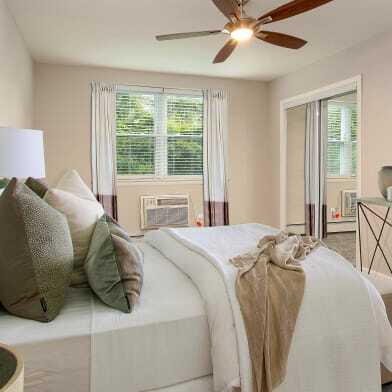 This beautiful townhome offers so much. The home exudes the charm of an older home that has been lovingly updated to exceed even today's standards. 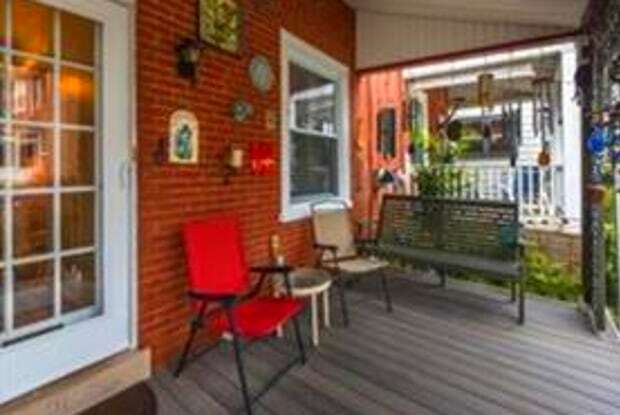 Features include a newer, updated eat-in kitchen with beautiful cabinetry. 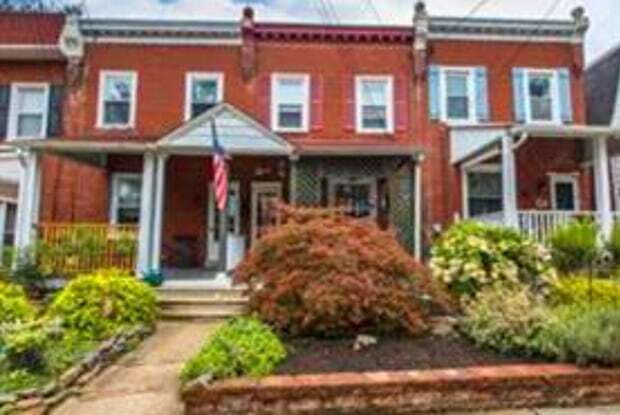 There are gleaming hardwood floors, newer windows, a beautiful living room gas fire place, central air, a family room addition, a front porch and a back deck overlooking an easy care garden. & fenced rear yard. 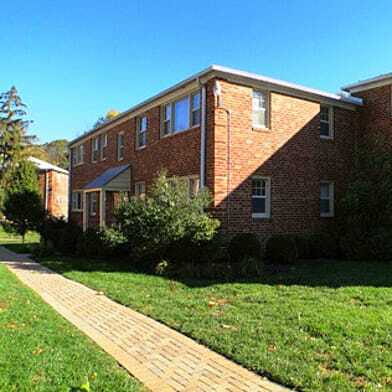 To all of this add an absolutely fantastic location - just a few short blocks from both the Jenkintown/Wyncote train station with more stops than any SEPTA station & Jenkintown's highly rated schools, shops and eateries. This home is also a commuter's dream come true as it is just minutes away from many major routes; 611, 309, 73, the Pennsylvania turnpike, etc. It just doesn't get any better than this. Have a question for 507 WILLOW STREET?